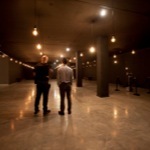 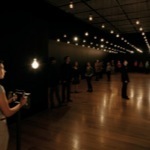 Rafael Lozano-Hemmer - Touring Exhibition "Rafael Lozano-Hemmer: Recorders"
A large-scale solo exhibition, presenting eight to thirteen interactive pieces that underline the performative character of the public as an integral part of the artwork. 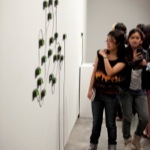 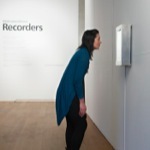 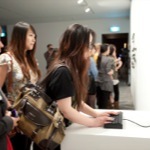 In “Recorders” artworks hear, see or feel the public; they exhibit awareness and record and replay memories entirely obtained during the show. 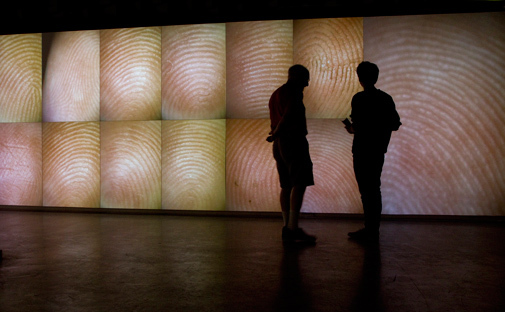 The pieces either depend on participation to exist or predatorily gather information on the public through surveillance and biometric technologies. 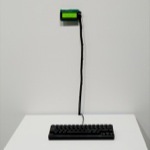 The exhibition is meant to oscillate between the seduction of participation, preservation and inclusion, and the violence of Orwellian and ubiquitous computerized detection. 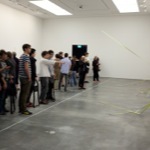 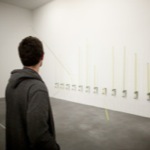 In all cases the artwork compiles a database of behaviours that then becomes the artwork itself. 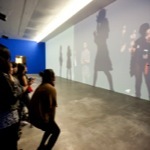 Dimensions: The show can be adapted to anywhere between 1000 and 2000 square metres. 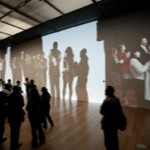 Total: 80,000 visitors, 640 per day average. 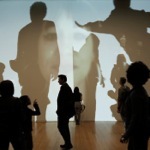 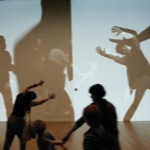 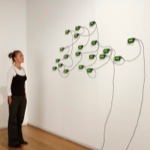 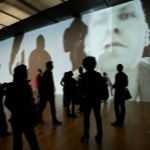 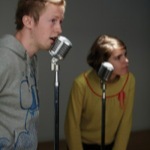 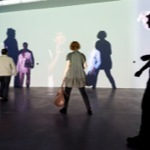 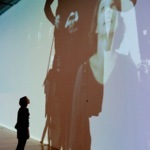 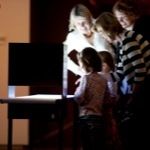 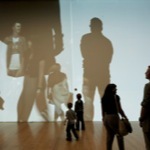 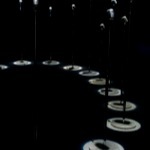 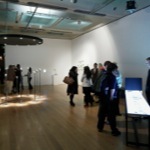 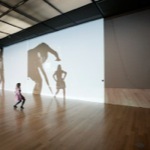 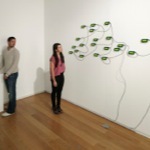 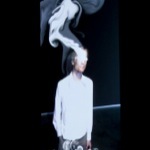 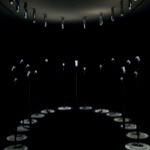 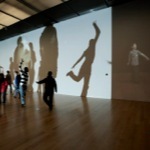 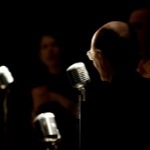 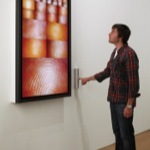 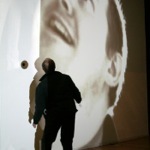 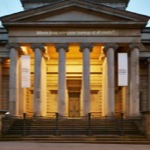 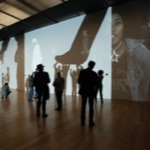 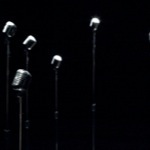 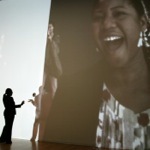 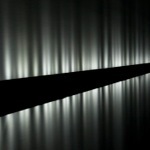 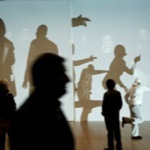 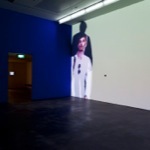 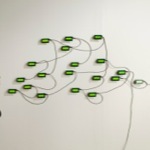 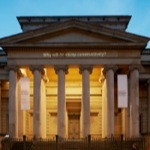 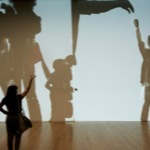 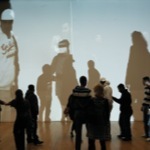 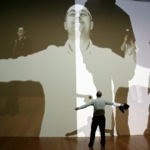 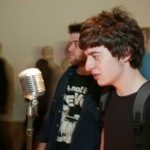 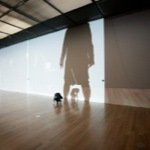 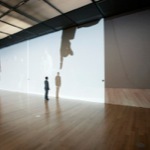 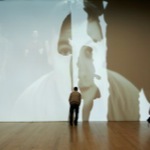 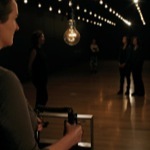 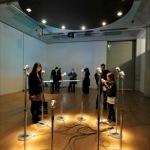 Laurent, Jacinta, "Interview: Rafael Lozano-Hemmer", Manchester Art Gallery, Manchester, United Kingdom, 2011. 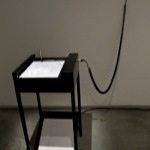 Text of 4 pages. 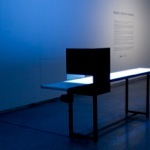 Text of 4 pages. 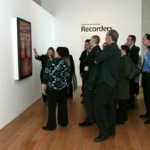 Druckrey, Timothy, "Bodies, voices, pulses, traces, profanations…", Rafael Lozano-Hemmer: Recorders, exhibition catalogue, Manchester Art Gallery, Manchester, United Kingdom, 2010. 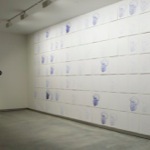 Text of 7 pages. 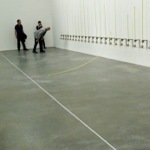 Text of 7 pages. 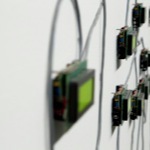 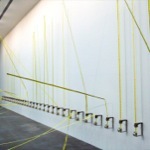 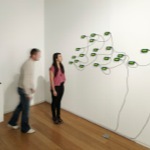 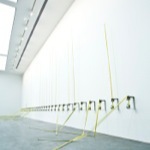 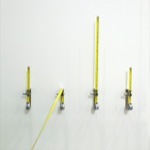 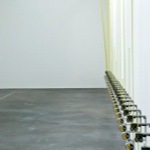 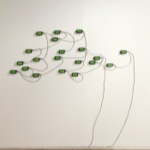 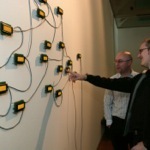 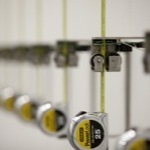 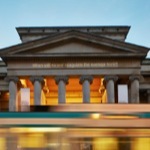 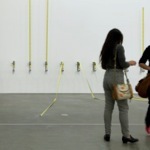 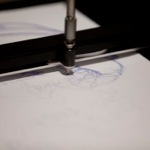 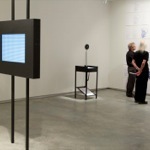 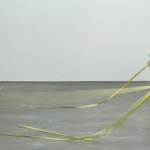 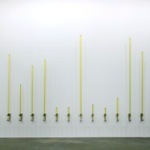 Druckrey, Timothy, "Recorders: Relational Architecture", Manchester Art Gallery, Manchester, United Kingdom, 2010. 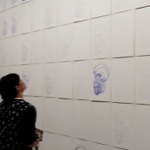 Text of 1 page. 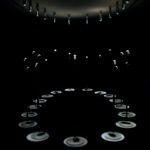 Text of 7 pages. 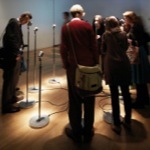 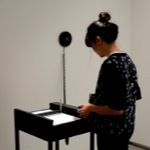 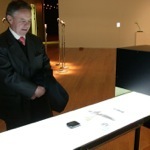 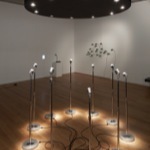 Graham, Beryl, "Delicate Controls", Rafael Lozano-Hemmer: Recorders exhibition catalogue, Manchester Art Gallery, Manchester, United Kingdom, 2010. 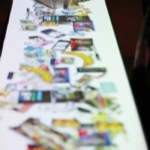 Text of 6 pages. 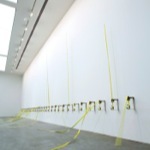 Text of 6 pages. 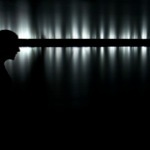 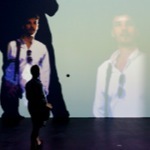 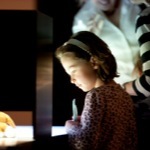 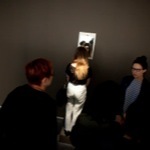 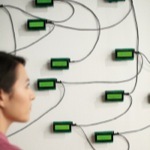 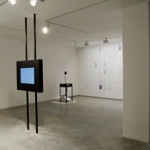 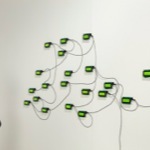 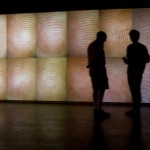 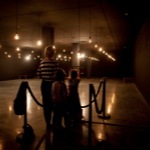 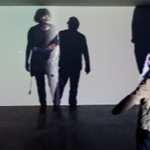 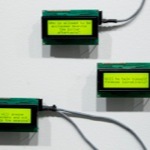 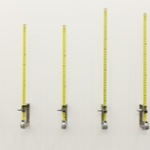 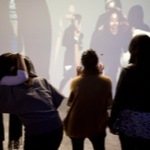 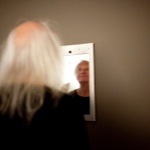 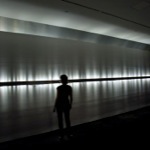 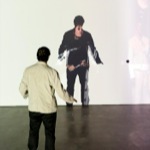 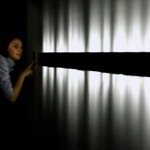 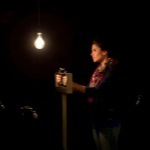 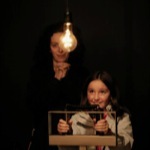 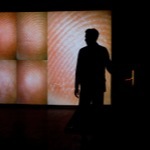 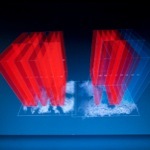 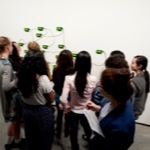 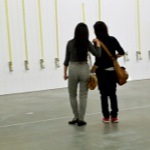 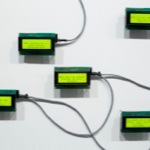 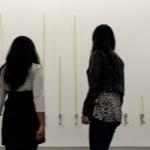 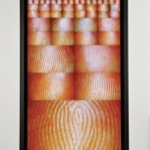 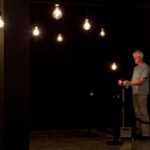 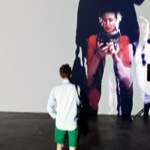 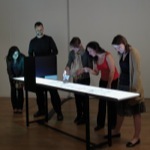 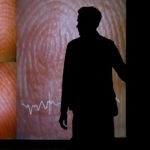 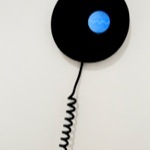 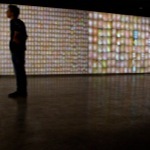 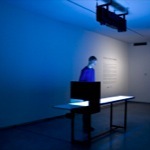 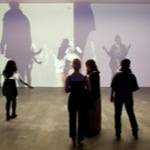 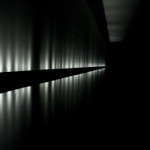 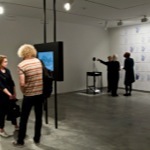 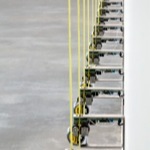 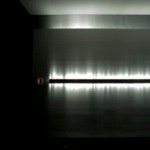 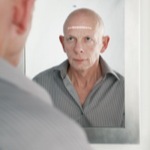 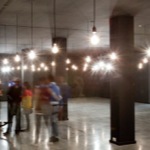 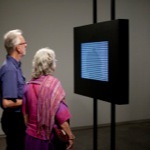 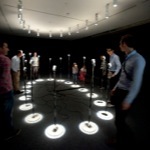 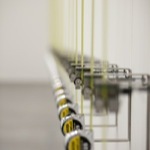 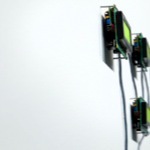 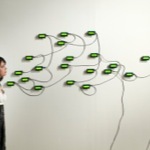 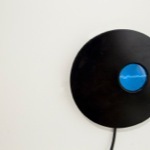 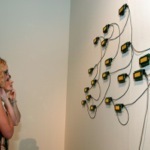 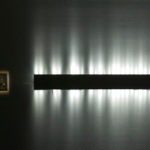 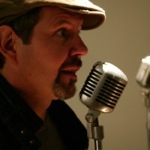 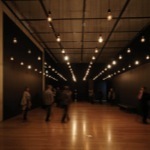 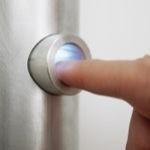 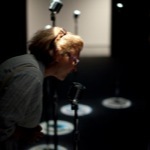 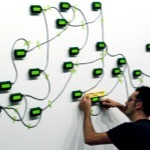 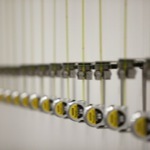 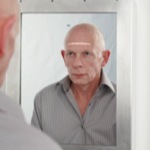 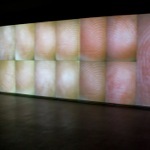 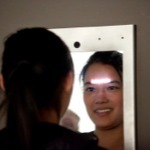 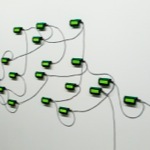 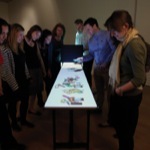 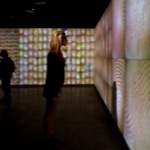 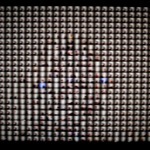 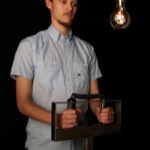 Arozqueta, Claudia, "Rafael Lozano-Hemmer", Artforum, New York City, New York, United States, January 30th 2012. 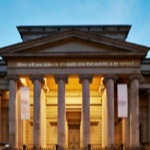 Text of 1 page. 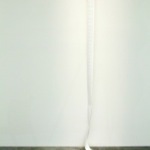 Text of 1 page. 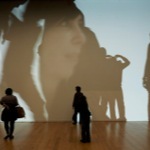 Austen, Kat, "Watch and be watched", NewScientist, no.2785, London, United Kingdom, November 6th 2010. 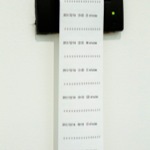 Text of 1 page. 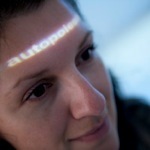 Federico, Cherie, "Digital Art and the Platforms for Participation", Aesthetica, York, United Kingdom, August 2010. 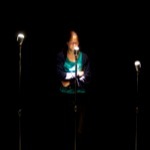 Text of 4 pages. 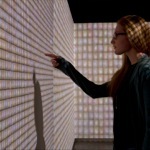 Text of 4 pages. 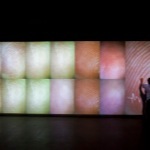 Haber, Alicia., "Arte, ciencia y tecnología: Rafael Lozano-Hemmer", El País, Montevideo, Uruguay, December 31st 2013. 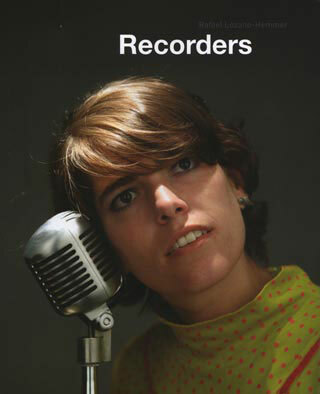 Text of 9 pages. 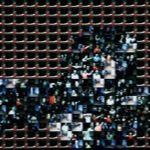 Text of 9 pages. 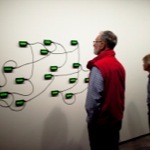 McDonald, John, "How to push people's buttons", The Sydney Morning Herald, Sydney, Australia, January 14th 2012. 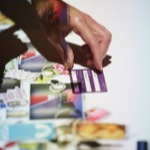 Text of 2 pages. 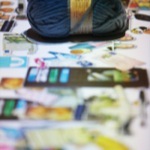 Text of 2 pages. 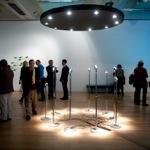 Gabbatt, Adam, "Rafael Lozano-Hemmer: visitor virtuoso", The Guardian, London, United Kingdom, September 17th 2010. 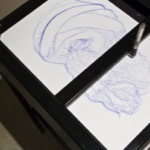 Text of 3 pages. 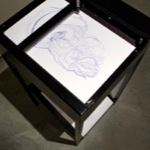 Text of 3 pages.